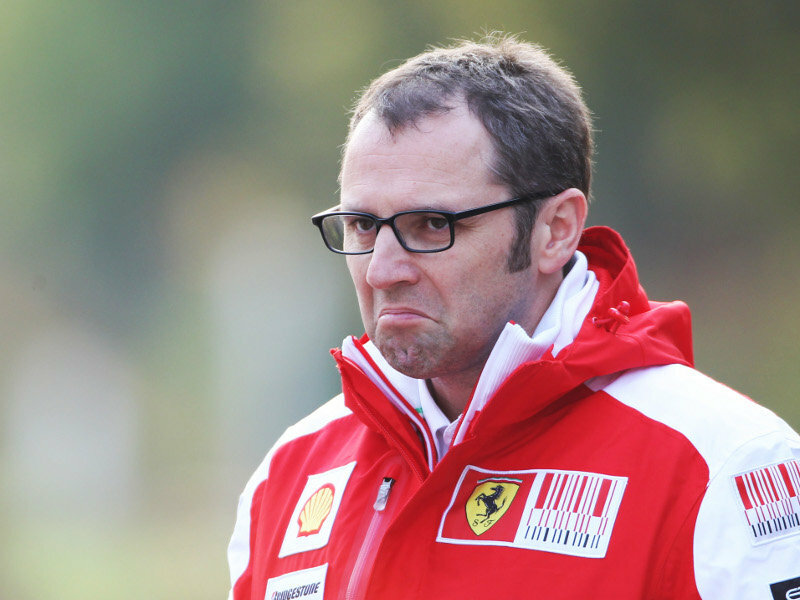 Formula One: Domenicali leaves Ferrari after poor 2014 start! Home » Formula One: Domenicali leaves Ferrari after poor 2014 start! Ferrari team principal Stefano Domenicali has ‘resigned with immediate affect’ after the team’s poor start to their 2014 Formula One campaign. He has captained the team since Jean Todt’s exit from the position in 2008. Ferrari haven’t won a drivers or constructors championship since. “It is time for a significant change. As the boss, I take responsibility, as I have always done, for our current situation. This decision has been taken with the aim of doing something to shake things up and for the good of this group of people that I feel very close to. Domenicali will be immediately replaced by Marco Mattiacci, president and CEO of their North American car manufacturing side of the Ferrari company. Matticci does not have a background in Motorsport, a fact that should not hamper the Italian, with former Renault team principal Flavio Briatore being an example of a successful principal with no prior Motorsport experience. It is unknown as of yet as to whether Matticci will be present at this weekend’s Chinese Grand Prix at the Shanghai International circuit, an event that was won by Ferrari last year.